t-shirts, dvds, figures, magnets and more. 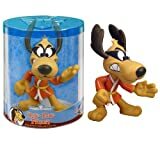 That's not all the great Hong Kong Phooey merchandise to look at. 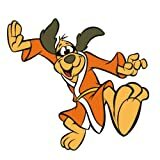 Be sure to visit the website below for more Hong Kong Phooey products including mugs, t-shirts, mousepads, keychains, magnets, etc.